The prolific deep/dub house producer returns to Thaddi Hermann's Just Another Beat boutique with a coupla sweet treats. 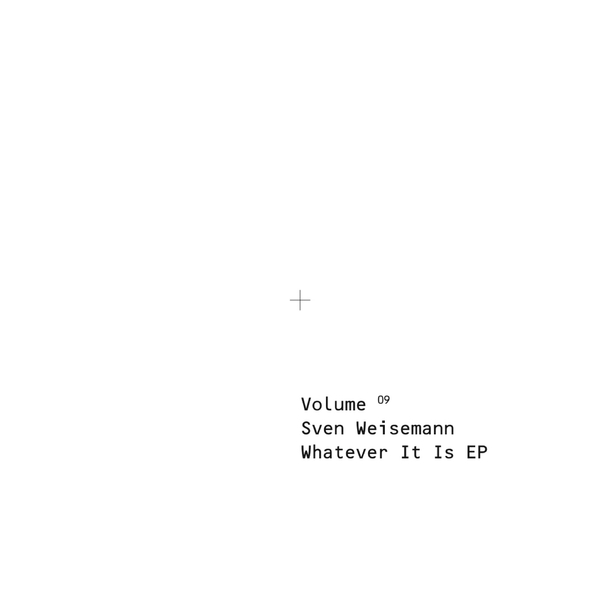 On 'Whatever It Is' he feels out a seductive deep house sound of purring subs, hi-hat spritz and hovering, hazy chords threaded with silky keys, whereas 'Igneous' feels a little more urgent, bluer, thanks to its weighty bass heft and those strafing, teasing chords. Plush stuff.